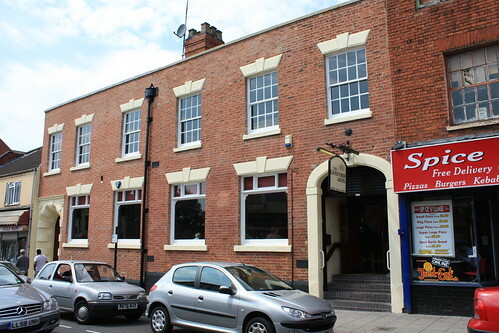 This pub appears to date from before 1800. the present building is two storey, in brick, with a parapet and of six bays. The door and carriageway are either side of four ground storey windows. Between 1874 and 1909 No 65 was seperated from the pub and was a chemists shop.